The King’s Cup goes in the middle of the table and cards are shuffled then dealt around the kings cup in a circle. Each card has a different rule attached to it and each player has a turn to draw a card. According to house rules the game ends when either the king’s cup has been consumed or the last card has been drawn. Make a rule – the person who picked this card can make any one rule and it has to be followed until someone else gets a king. Whoever breaks a rule has to drink. 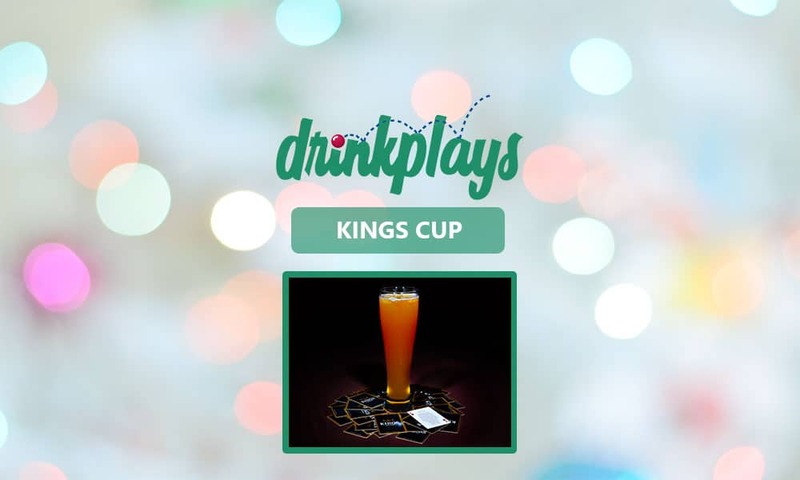 The first three people to get a king have to pour their drinks into the cup in the middle. The last person to get a king has to drink the middle cup.